development of action plans for implementation in higher education institutions and recommendations for relevant ministries. 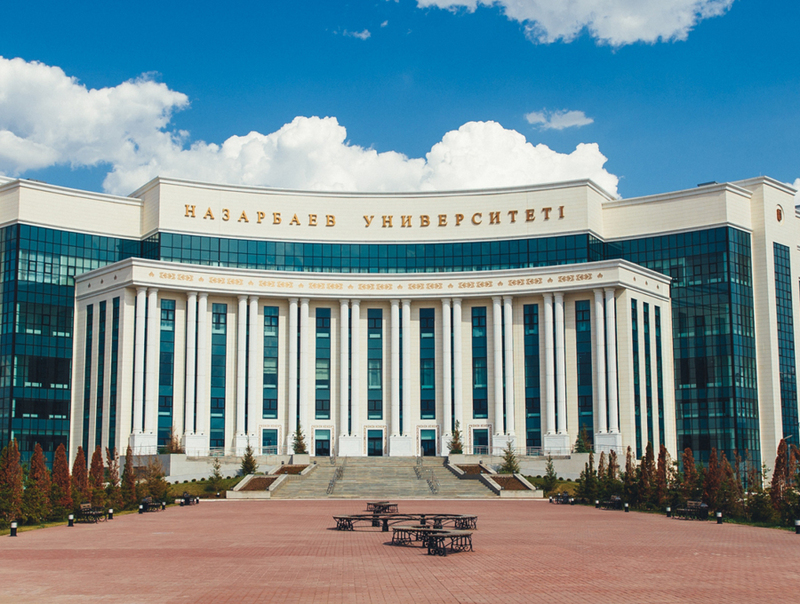 Relevant: special attention will be paid to analyzing problems of leadership and management currently taking place in Kazakh universities, as well as to plans for granting expanded autonomy to higher education institutions and increasing their responsibility to society. 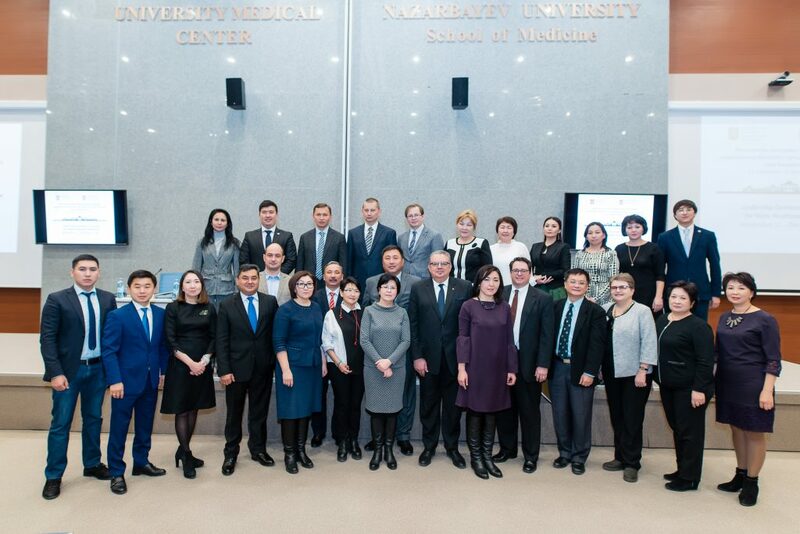 Purposeful: the program will focus on familiarity with best practices and the provision of international experience in the context of problems of Kazakh universities and will enable project participants to develop their own action plans. 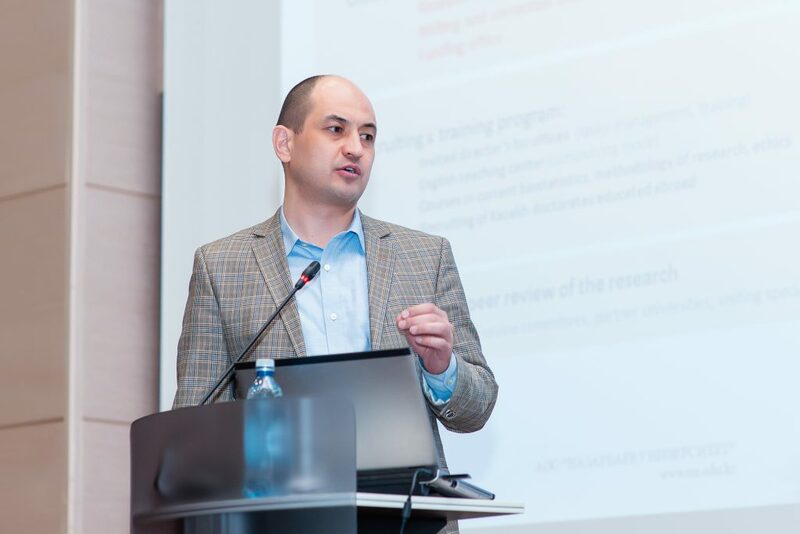 Mutually enriching: a multifaceted exchange of experience and best practices is provided through regular discussions and summing-up; participants will work in groups to develop ideas that they can use in their universities after completing the training. The participants will also exchange tips and recommendations on solving common problems and tasks. 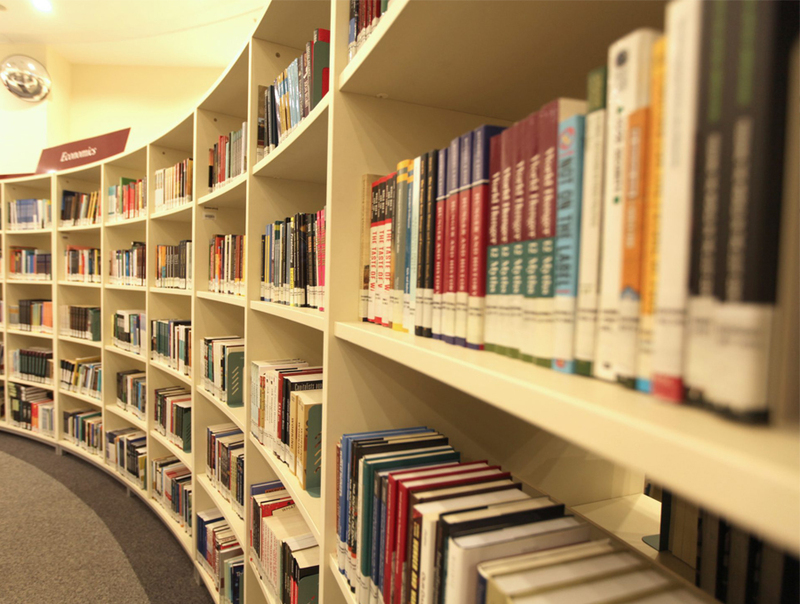 Sincere and open: the style of discussions will be based on the principle of transparency in discussing the problems that universities face, as well as the willingness to share experiences, assessments and recommendations to achieve the desired changes. 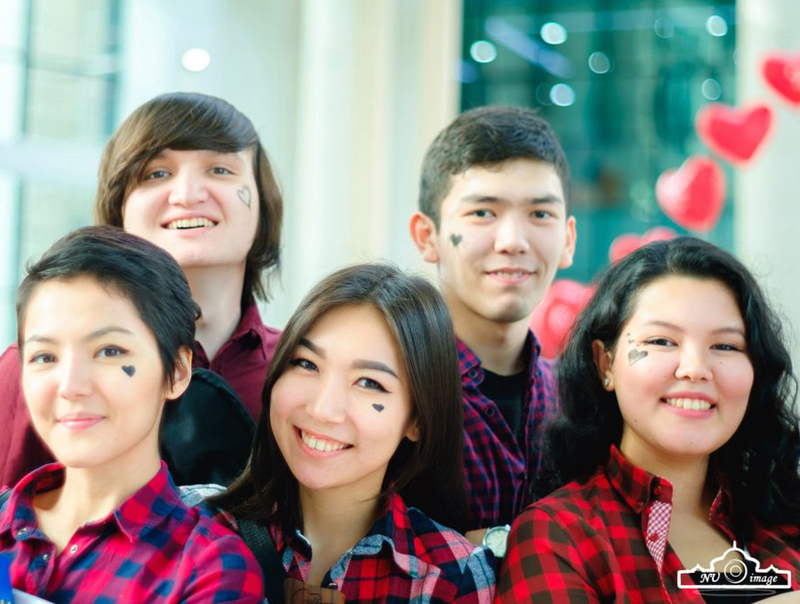 Problem-oriented: the program will focus on the tasks facing the Kazakh universities in terms of conducting expert and analytical assessment of adequacy and conformity of national and international approaches to their solution.